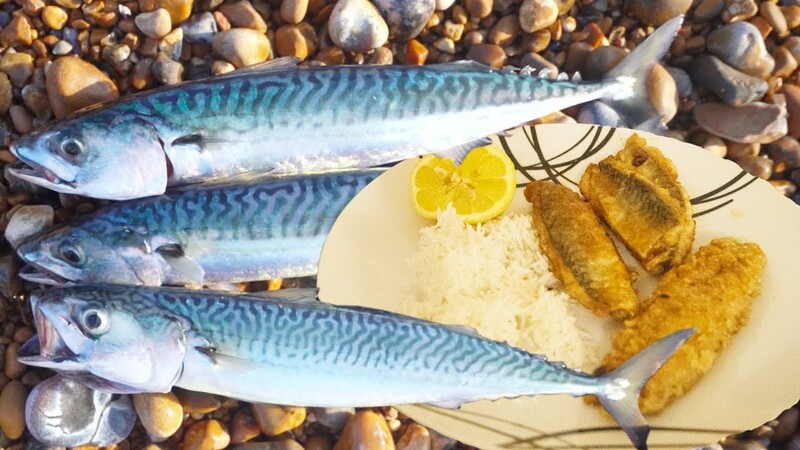 I go mackerel fishing and set myself an aim to catch some mackerel, cook them up and feed my family. They were so tasty! Want more catch and cook videos? Let us know in the comments!